Teachers know that math skills begin long before students even start day care or preschool. As soon as verbal skills develop, parents ask toddlers to count everything from Cheerios to toys strewn on the floor. 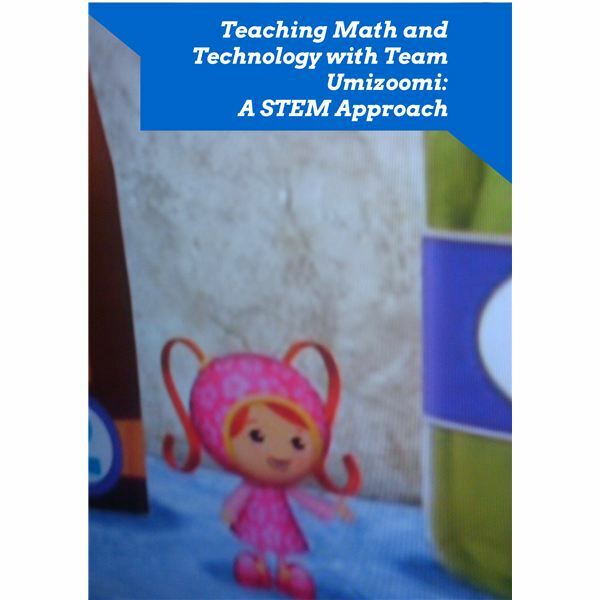 Once children are exposed to Nick Jr., especially the TV show Team Umizoomi, their counting skills and their knowledge of basic geometric concepts increases tenfold, to use a math–based expression. Building math skills as well as an interest math is an excellent way to take a STEM approach to teaching on the toddler to preschool grade level. This high tech episode of the show involves Mili, Geo and Bot playing a video game called Math Dragons. They go inside the video game in a take on virtual reality for small kids. The purpose of the game is to teach numbers and patterns, and Team Umizoomi must venture through three levels to collect baby dragon eggs. Check the References section of this article to find out where you can watch this episode online, as well as a resource to purchase the program, if you choose. The third in a series of five articles based on using Nick Jr shows to teach STEM, this lesson looks at patterns, shapes, counting skills and some technology. The downloadable worksheets, of which there are five, as well as the teacher resource sheet, will help make this lesson a success while employing the hands-on and open-ended question techniques that are so essential for STEM learning.